Looking for the best equipment at the best rates in San Diego Bay? Then you came to right place. 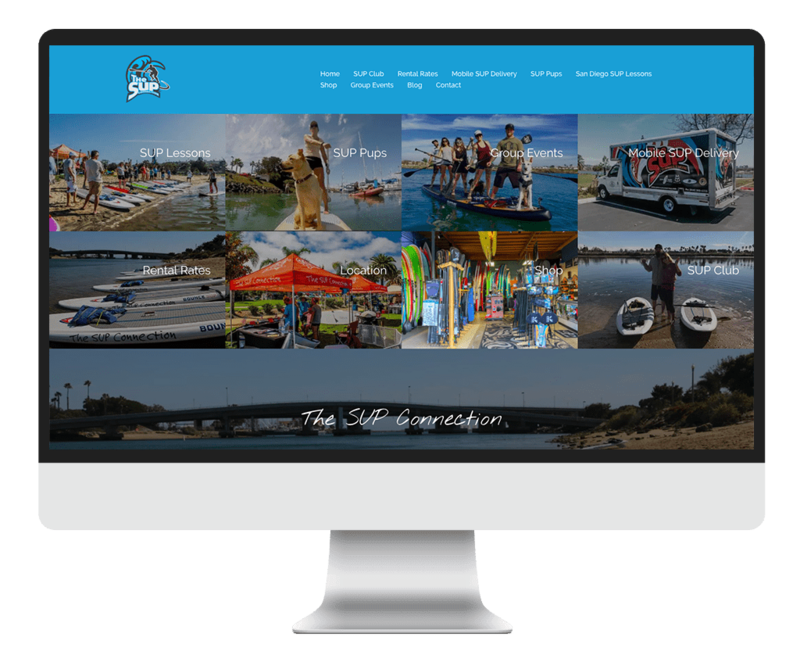 The SUP Connection provides top notch equipment along with amazing service. Check out our rental rates for SUP rentals, kayaks, giant inflatable paddleboard and racing SUP’s at our location in Liberty Station in Point Loma California. Never paddleboarded before? We can help get you on the water. Our one-hour lesson price is $50.00. Learn how to Stand Up Paddle Board from the best in the business. Our Proven paddleboard lesson covers all the basics in Stand Up Paddling and will have you paddling in no time.